through SME data and business engagement. Q: What is a BEEP? A BEEP is an innovative carbon mapping tool that unlocks SME business data to help cities and on-the-ground partners work strategically with their local businesses to reduce greenhouse gas emissions and develop data-driven storytelling on climate action. 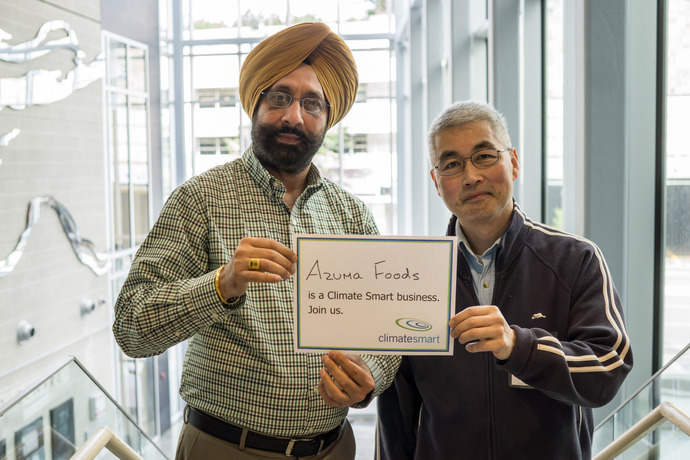 In 2016 Climate Smart's BEEP tool won the overall Grand Prize Winner in the MIT Climate CoLab contest in the ‘Smart Zero Carbon Cities Challenge’ category, chosen from over 500 proposals with 71,000 public votes cast. Illustrates ground-up SME business greenhouse gas impact data through a web-based dashboard. Aggregated from over a decade of engaging SMEs and derived from actual industry-specific business transportation, waste, energy and other greenhouse gas emission sources. BEEPs are about “small data” obtained directly from businesses in a new way. Help​s​ partners to project the impact of sustainability initiatives and can be scaled to illustrate data by region, city, and district-wide levels. 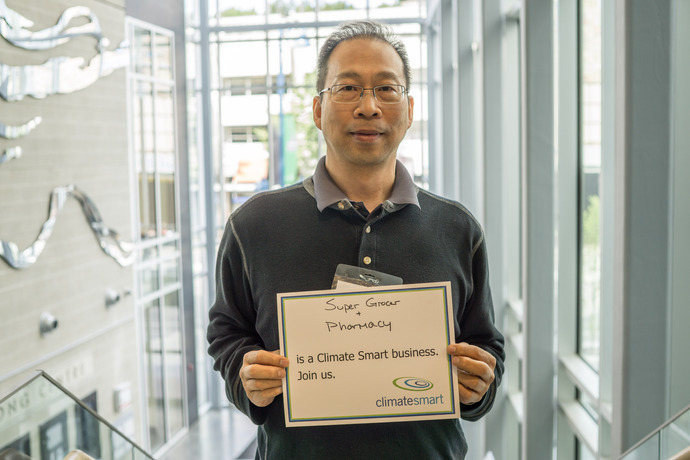 Climate Smart continues to be one of my best partners in developing data-driven storytelling; they understand our local economy, and they help me innovate to engage with stakeholders inside and outside of City Hall. The BEEP data continues to be really valuable for our green business engagement programs. It gives us a better idea of how to approach specific industries and craft our programming to match what’s driving sustainability. This method took far less money, touched on far fewer privacy issues and required far less involvement from different stakeholders. And we got actual info that we could use. 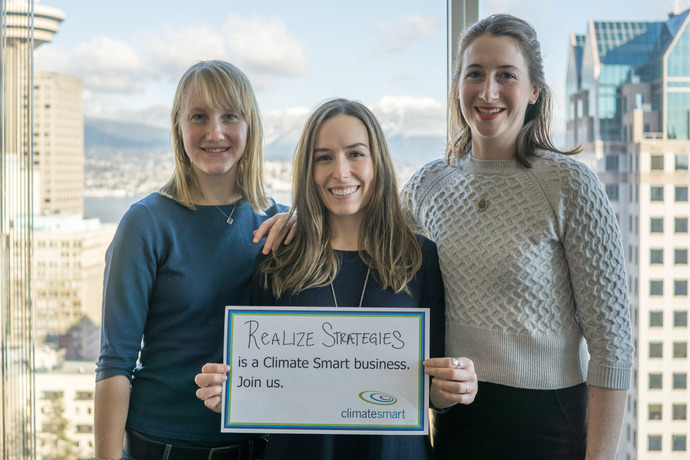 Climate Smart Businesses Inc., an award winning certified B Corp, enables businesses to profitably reduce greenhouse gas emissions. 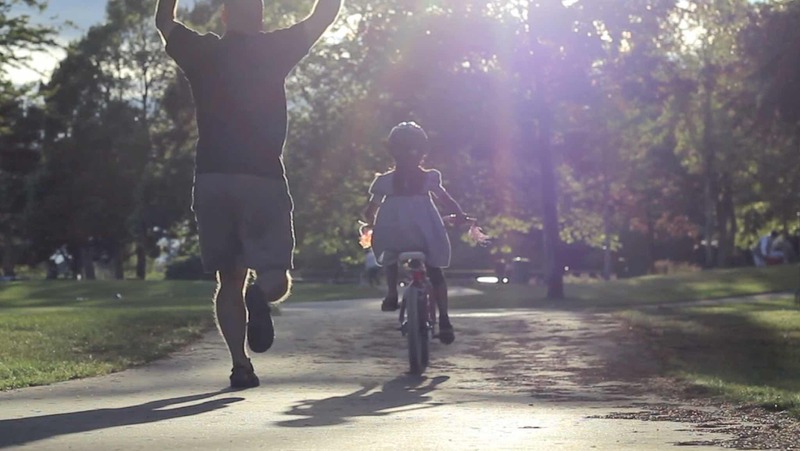 We have helped over 850 businesses and 40 partner cities and organizations prepare for and participate in the low-carbon economy of the future.